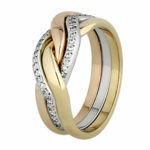 Women’s Wedding rings are a speciality at Raffini Jewellers. 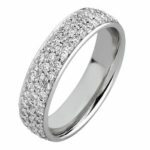 Classic or contemporary, Raffini Jewellers ensure that the wedding ring complements your engagement ring. 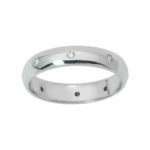 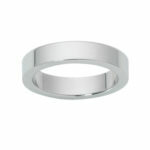 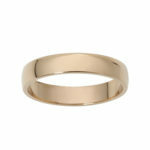 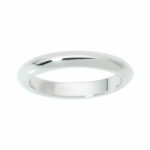 Wedding bands may be made from any precious metal and details/features will be tailored to your desire. 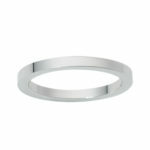 View our wide selection of women’s wedding bands which may also be personalised according to individual preferences. 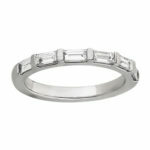 Raffini Jewellers has a wide variety of women’s wedding rings to choose from. 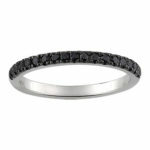 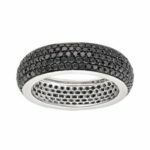 Whether you are after a classic band, a two-tone band or a band including gemstones, Raffini Jewellers can custom make a wedding ring to satisfy any groom. 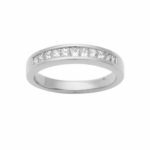 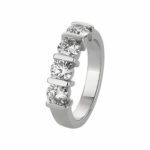 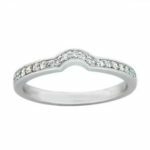 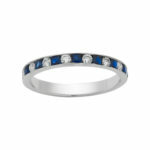 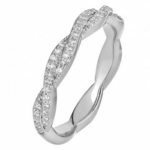 Browse our gallery to view our range of women’s wedding rings.